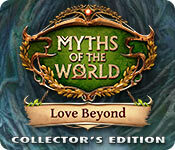 Download Mac Myths of the World: Love Beyond Collector's Edition Game Windows 7 Games! 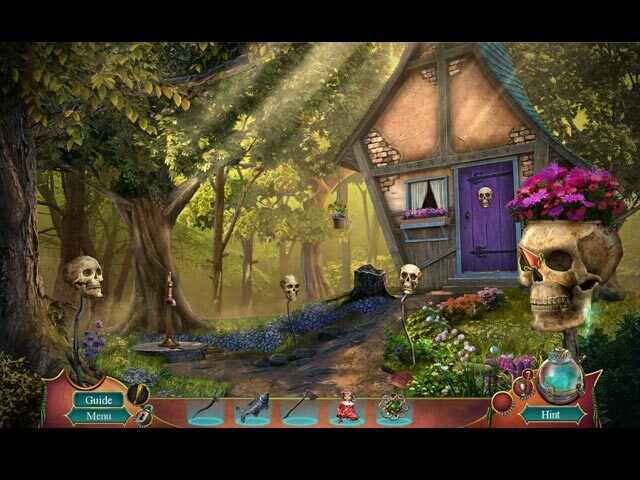 Banish the dark force that has returned to your lands in the bonus game! 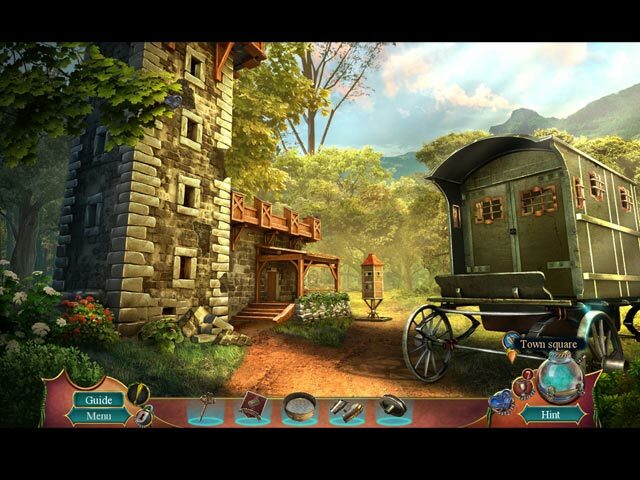 Find special signs and morphing objects hidden throughout the game! 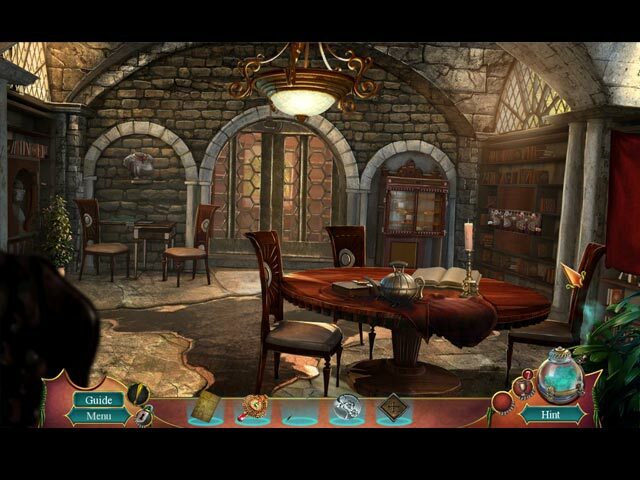 Find souvenirs to unlock the Souvenir Room for more stories! Replay your favorite mini-games and HOPs and earn achievements.